Businesses between two or more partners. A partnership is a type of business where two or more people establish and run a business together. 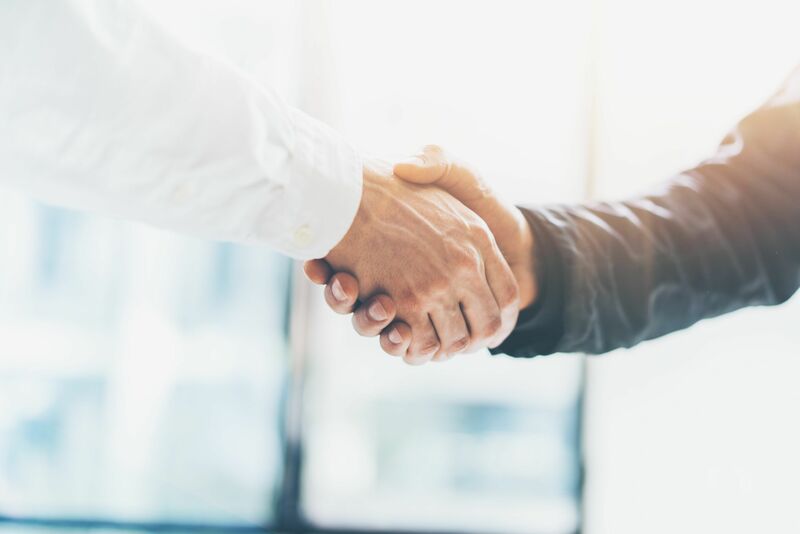 There are three main types of partnerships: general partnerships (GP)General PartnershipA General Partnership (GP) is an agreement between partners to establish and run a business together. It is one of the most common legal entities that do business. All partners in a general partnership are responsible for the business, limited partnerships (LP), and limited liability partnerships (LLP). One of the biggest benefits of this business arrangement is that it is a flow-through entity. Therefore, any incomeTaxable IncomeTaxable income refers to any individual's or business’ compensation that is used to determine tax liability. The total income amount or gross income is used as the basis to calculate how much the individual or organization owes the government for the specific tax period. generated in a partnership is treated as the personal income of the partners. This means it is only taxed once. In contrast, owners of a corporation face double-taxation. This is because the corporation’s income is taxed once, and then the owner’s personal income is taxed again. Partnerships are one of many business types. Other business types include sole proprietorshipsSole ProprietorshipA sole proprietorship (also known as individual entrepreneurship, sole trader, and proprietorship) is a type of an unincorporated entity that is owned only, limited liability companies (LLC)Limited Liability Company (LLC)A limited liability company (LLC) is a business structure for private companies in the United States that combines aspects of partnerships and corporations., and corporations. Learn more about running a business with CFI’s Corporate & Business Strategy Course! 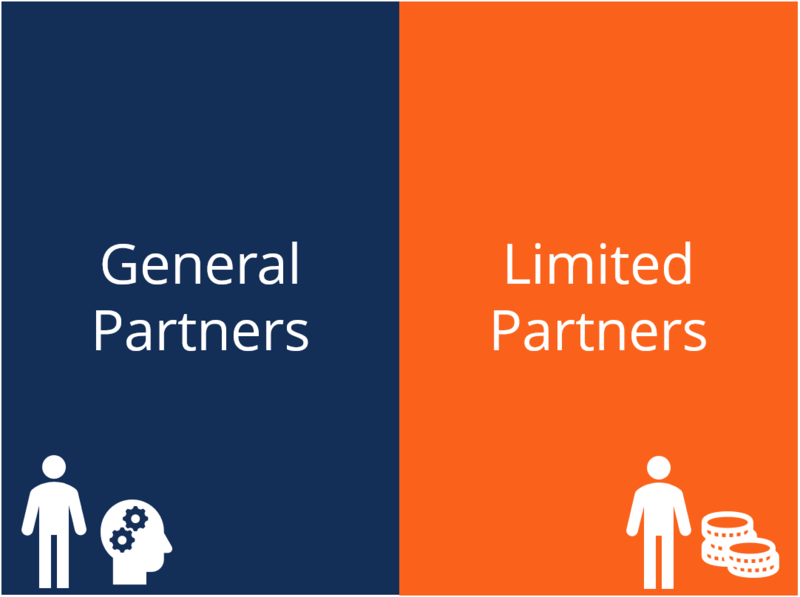 There are two different types of partners that exist in these business arrangements: general partners and limited partners. General Partner: a partner that holds management responsibility. They are responsible for the operations of the business. Furthermore, general partners face unlimited liabilityLiabilityA liability is a financial obligation of a company that results in the company’s future sacrifices of economic benefits to other entities or businesses. A liability can be an alternative to equity as a source of a company’s financing. – they are fully liable for the debts of the business. This means that their personal assets can be seized to settle debt obligations or lawsuits. Limited Partner: a partner with a financial stake in the business but no management responsibilities. Therefore, limited partners cannot be held personally liable for the debts of the business, as they do not actively manage it. The most a limited partner can lose is their investment in the business. Essentially, limited partners act like shareholdersShareholderA shareholder can be a person, company, or organization that holds stock(s) in a given company. A shareholder must own a minimum of one share in a company’s stock or mutual fund to make them a partial owner. of a corporation. As mentioned, there are three main types of partnerships. Each type has its own advantages and disadvantages. General partnerships (GP) are the most simple form of partnership. They are the easiest to form and the cheapest to upkeep. They are simpler than corporations and even other types of partnerships. A general partnership is formed immediately when partners begin business activities. There is no official paperwork required. Only general partners exist in a GP. The upkeep low cost is mainly due to how there is no official state filing needed to create a partnership. This means there are no filing-related costs. Similarly, there are few ongoing requirements. For example, it is not necessary to hold an annual general meeting. Additionally, GPs are easy to dissolve. They can be broken up at any time. While this arrangement is simple, there are some major disadvantages. All partners in a GP are general partners. They face unlimited liability in this arrangement as GPs are not separate legal entities. Additionally, all partners are fully liable for the actions of any of the other partners. Finally, the business is dissolved if any of the partners declares bankruptcyBankruptcyBankruptcy is the legal status of a human or a non-human entity (a firm or a government agency) that is unable to repay its outstanding debts to creditors. Generally, it is initiated by the debtor and imposed by a court or passes away. Fortunately, there are ways to prevent dissolution in the case of bankruptcy or death. A partnership agreement usually accompanies this type of business arrangement. Partners can include clauses that state that the business will continue after the death of a partner and that the interests of the deceased will be distributed to the remaining partners. Thinking of starting a company? Corporate Finance Institute’s corporate & business strategy course teaches tactics and strategies in running a successful business! Limited partnerships (LP) are a form of partnership that provides more protection for partners. In an LP, there is at least one general partner which manages operations and takes on unlimited liability. The remaining partners are limited partners which hold financial stakes in the business but are not personally liable for the business. Limited partners share the profits of the company but can only lose as much as they have invested in the business. Finally, unlike GPs where there is very little paperwork involved, an LP requires state filings. Limited liability partnerships (LLP) are an extension of a GP. An LLP is essentially a GP where all partners are protected from the actions of other partners. Essentially, all partners have limited liability. This is different from an LP where there must be at least one partner with unlimited liability. LLPs maintain their flow-through taxation status, which makes them very similar to limited liability companies (LLC). While LLPs may seem enticing compared to GPs and LPs, some states restrict them to certain professions. These professions include lawyers, doctors, and accountantsAccountantAn accountant plays a very crucial role in an organization, regardless if it is a multinational company or a domestic one. The going in and out of the. Therefore, a business owner may not always be able to create an LLP. The partnership agreement is a fundamental part of this business type. This agreement outlines how the business will operate in factors such as conflict resolution or allocation of profits. It is one of the most important documents for the business and can mitigate many of the negatives that have been discussed. For example, as previously mentioned, the agreement should detail how a partner’s interest in the company is transferred upon death. This would allow a GP to continue existing even after one of the partners is gone. Additionally, the agreement should document the financial contribution of partners and outline the percentage of ownership between them. Three Financial Statements SummaryThree Financial StatementsThe three financial statements are the income statement, the balance sheet, and the statement of cash flows. These three core statements are intricately linked to each other and this guide will explain how they all fit together. By following the steps below you'll be able to connect the three statements on your own.